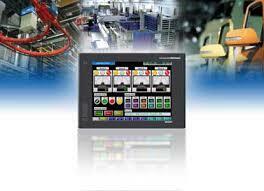 This is our HMI (Human Machine Interface) panel for Process Automation. 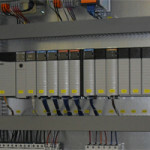 Vacker is a Process Automation company in Dubai operating in Dubai, Abudhabi, Sharjah etc. 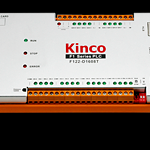 Please read more on our industrial and process automation solutions in United Arab Emirates. Vacker provides all kinds of industrial and process automation solutions in United Arab Emirates (Dubai,Abudhabi,Sharjah,AlAin,Ras Al Khaimah & Fujeirah) and other countries in the Middle East.